Hello Friends! After a beginner tutorial of Bootstrap; we are here with some useful theme libraries of the bootstrap. 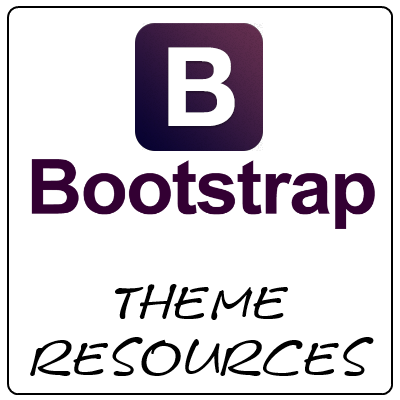 Some of the Bootstrap theme resources listed here are free and some provide paid themes for bootstrap. 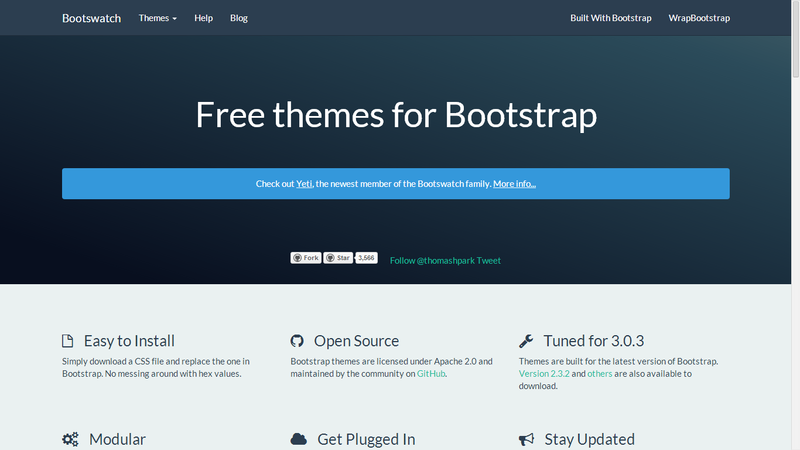 Bootswatch is free bootstrap theme library and you can simply save the bootstrap.css or bootstrap.min.css file to use with your bootstrap installation. 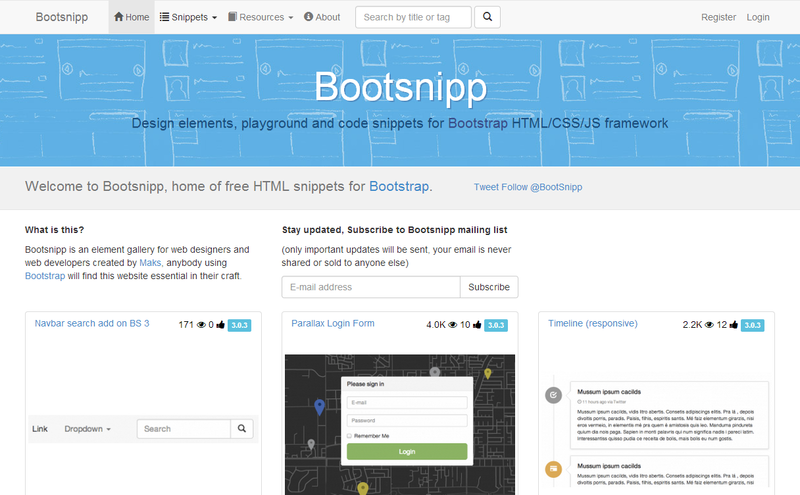 Wrapbootstrap is a paid library for bootstrap themes and logos. 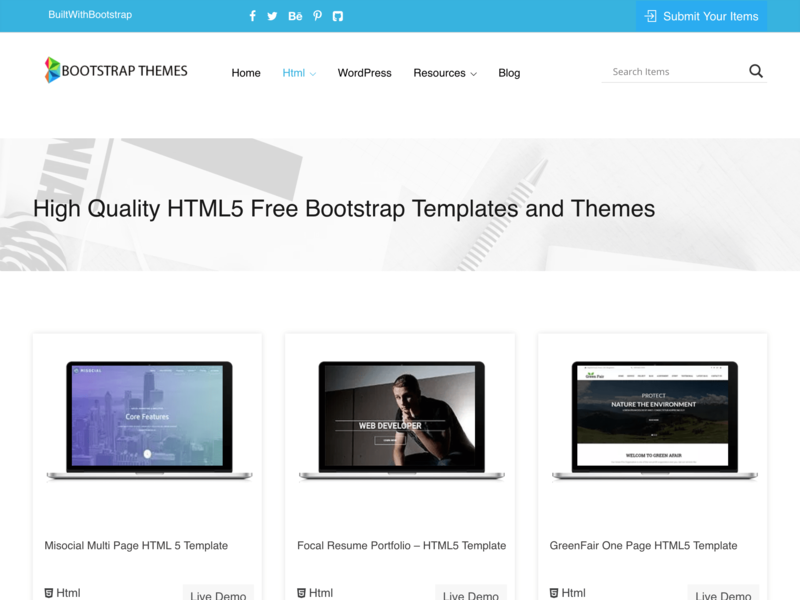 A good collection of free bootstrap themes. 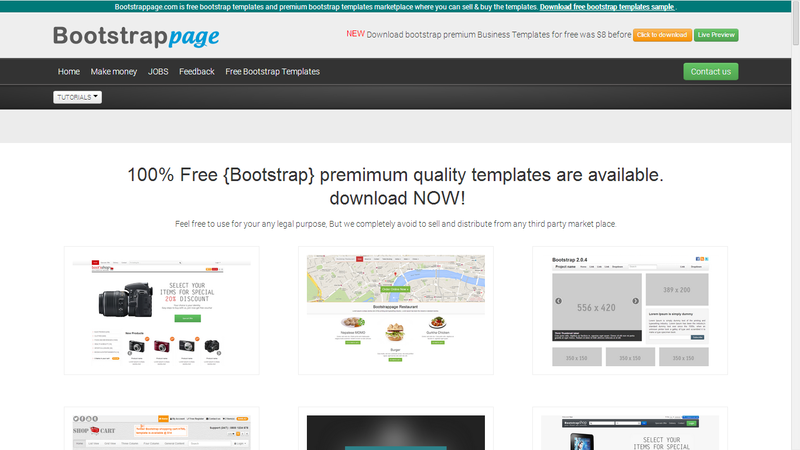 Free premium quality bootstrap themes are available here. 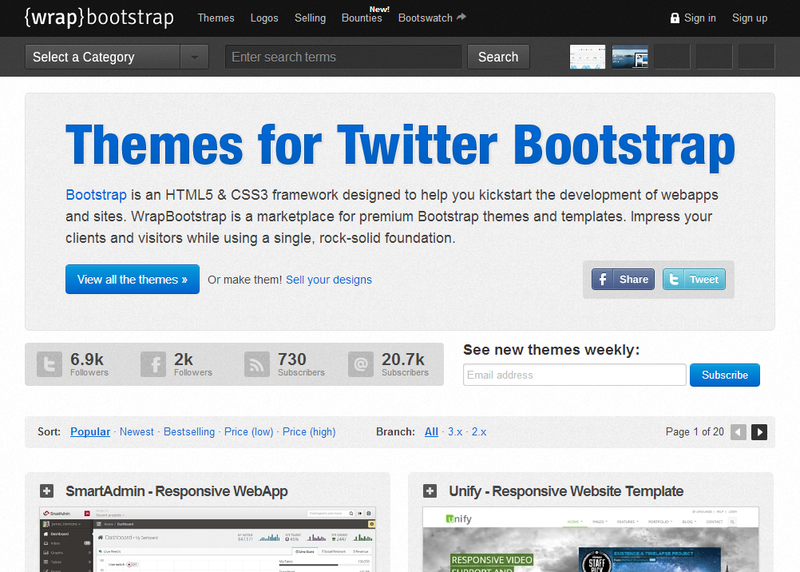 It also provides a tutorial to create the bootstrap themes.